[FITNESS, SPORTS & RECREATION] I'm Mia, your concierge! As a valued club member, our job is to improve service, convenience, and save you money. Bookmark this page on your phone for up-to-date info and offers! Mar 11, 2019- All lockers need to be cleaned out by April 1 or it will be cut. Mar 7, 2019- Member appreciation day! Come in for FREE refreshments, snacks, and special offers! Jan 22, 2019- Hot water will not be available from 5am to 11am. Jan 17, 2018- Member lost their keys. If you find it, please return to front desk. Pro Shop Special - Today only! 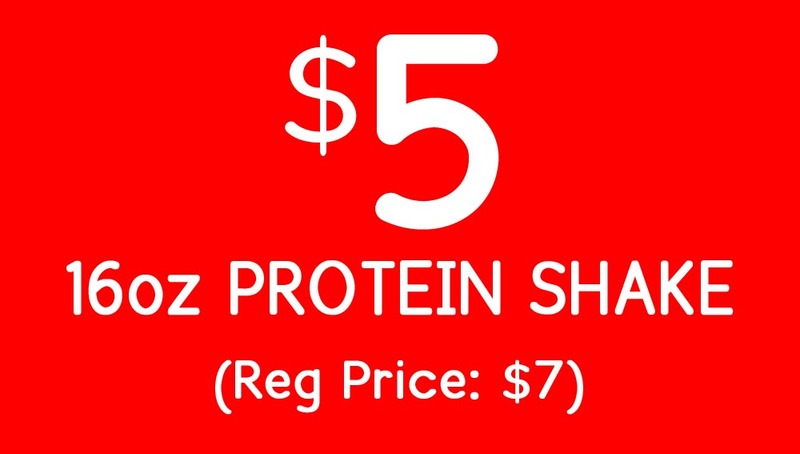 $5 FOR A PROTEIN SHAKE! 15% OFF everything in the Pro Shop! Limited Time Offer! Purchase must be made in a single transaction. Offer must be presented at time of purchase. Cannot be combined with any other discount or special offer. Refer a friend to join a 1-yr membership, and you get 3 FREE months! 1 YEAR MEMBERSHIP for $293.80! Must register & pay here! 4 PERSONAL TRAINING for $265.55! 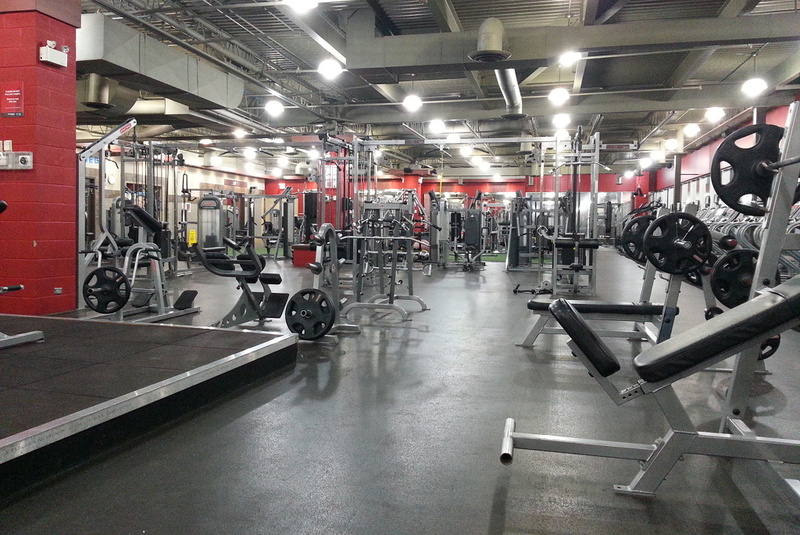 Is there anything that you would like to see available at our facility?